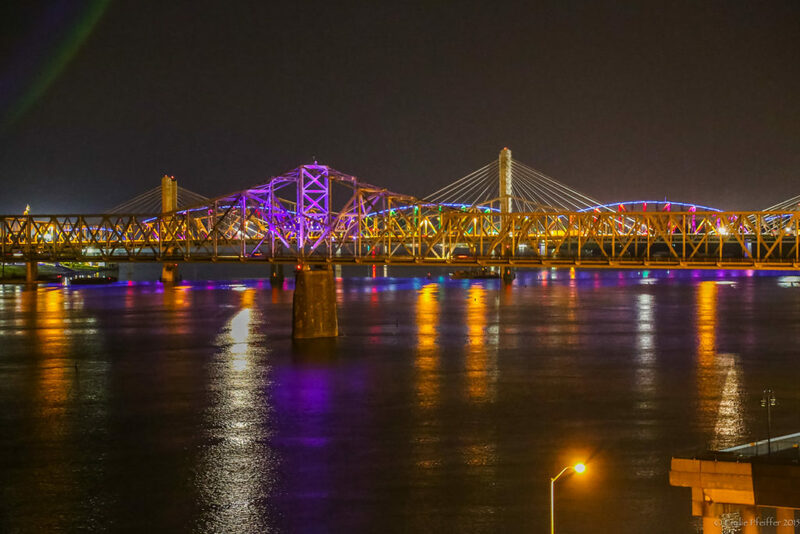 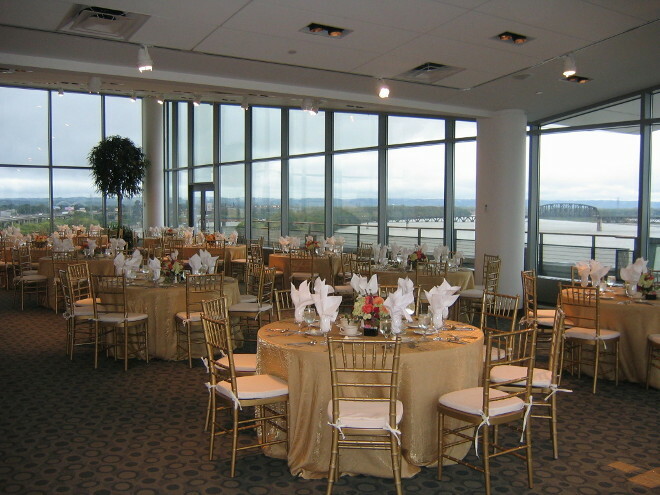 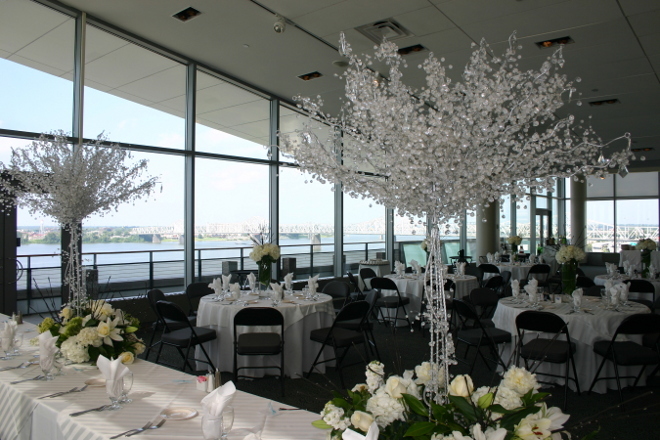 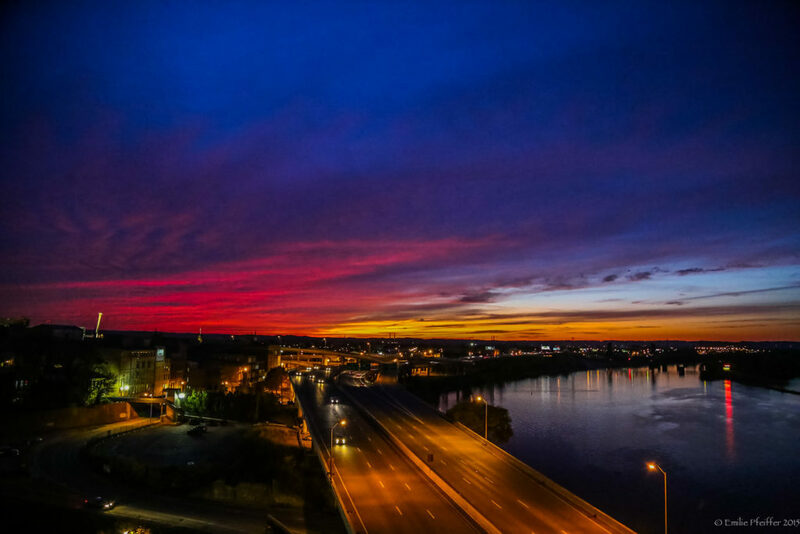 Located on the top floor of the building; this space has floor-to-ceiling windows providing you with a panoramic view of the Ohio River and Downtown Louisville. 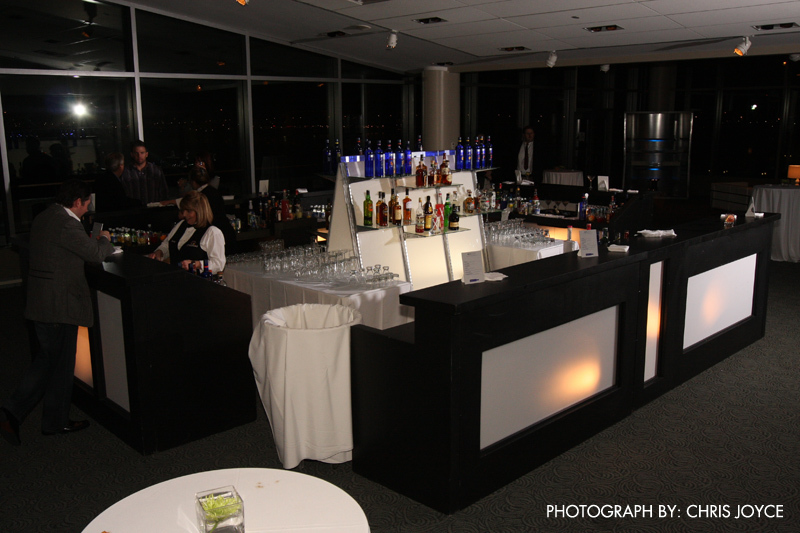 Built-in audio with microphones and wireless internet available. 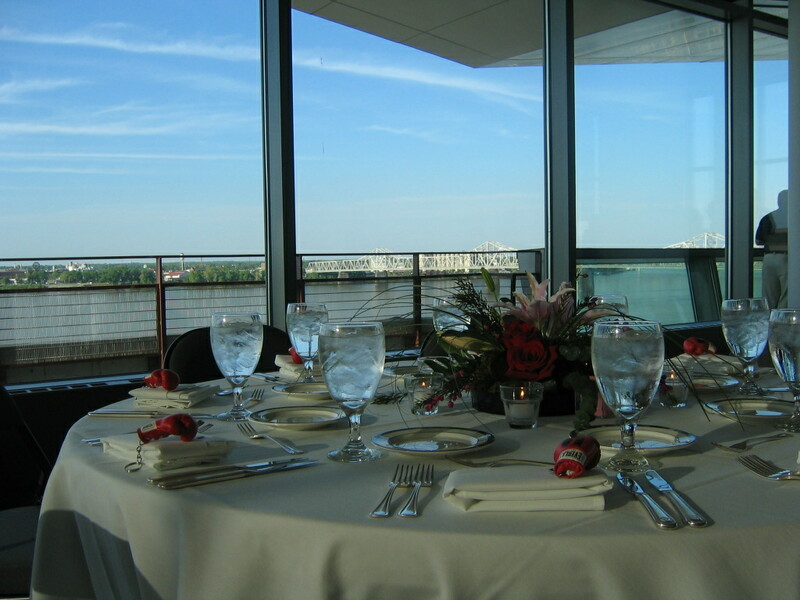 View Pointe North also includes a beautiful balcony for your guests to enjoy and watch the river boats go by. 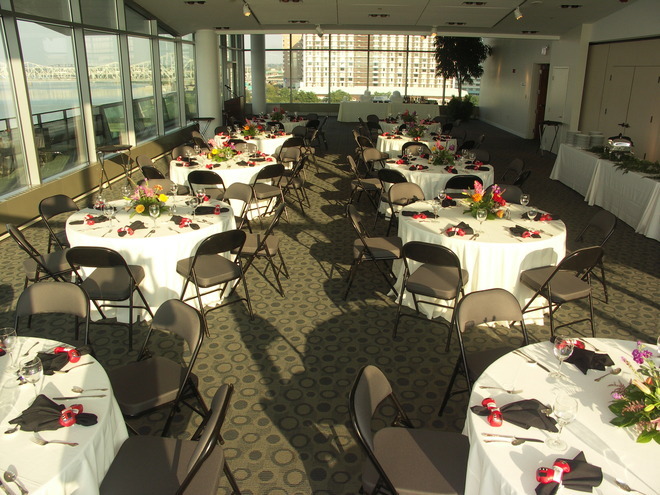 This space provides the perfect location for an intimate dinner, wedding ceremony, or corporate meeting.